Before the CAF Red Tail Squadron’s RISE ABOVE Traveling Exhibit opens to the public during Atlanta Warbird Weekend October 7-8, reserved showings of the original film “Rise Above” in this mobile movie theater will be available for school and community groups Wednesday, October 4 through Friday, October 6 at the DeKalb–Peachtree Airport. Come learn about the Tuskegee Airmen, our country’s first black military pilots, in this exciting panoramic movie theater that inspires people of all ages with the remarkable story of these iconic aviators of World War II. School and community groups are invited to schedule private showings by contacting Mo Aguiari at marketing@dixiewing.org or (404) 202-9348. Half hour time slots will be reserved between 9:00 a.m. and 4:00 p.m. but are expected to fill quickly. Don’t miss this enriching opportunity for your students to not only learn about an important and often overlooked piece of American history, but to be inspired to rise above and find success. Students that attend a reserved showing in the RISE ABOVE Traveling Exhibit will receive a free CAF Red Tail Squadron inspirational dog tag featuring their Six Guiding Principles of the Tuskegee Airmen – Aim High, Believe In Yourself, Use Your Brain, Be Ready To Go, Never Quit, Expect to Win. Teachers and youth leaders are encouraged to download the CAF Red Tail Squadron’s free RISE ABOVE Resource Kit available on their website to prepare students to visit the RISE ABOVE Traveling Exhibit. 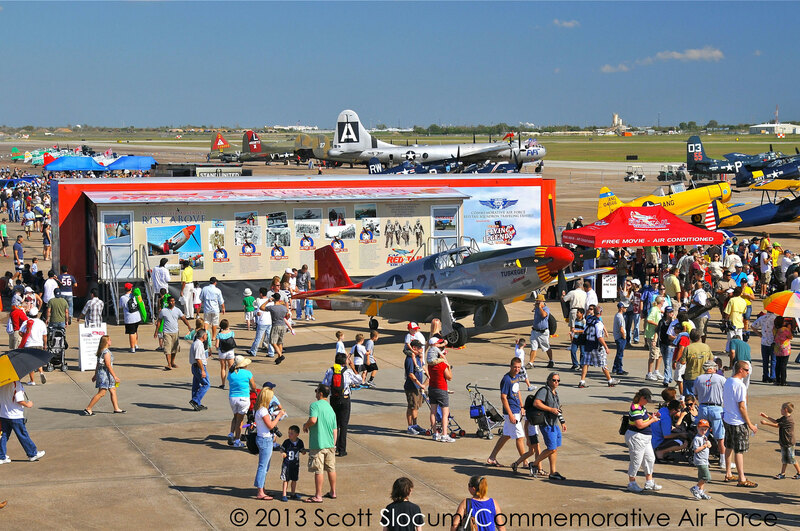 The Squadron also offers many other resources for educators, including an essay contest to engage students with the Six Guiding Principles of the Tuskegee Airmen. 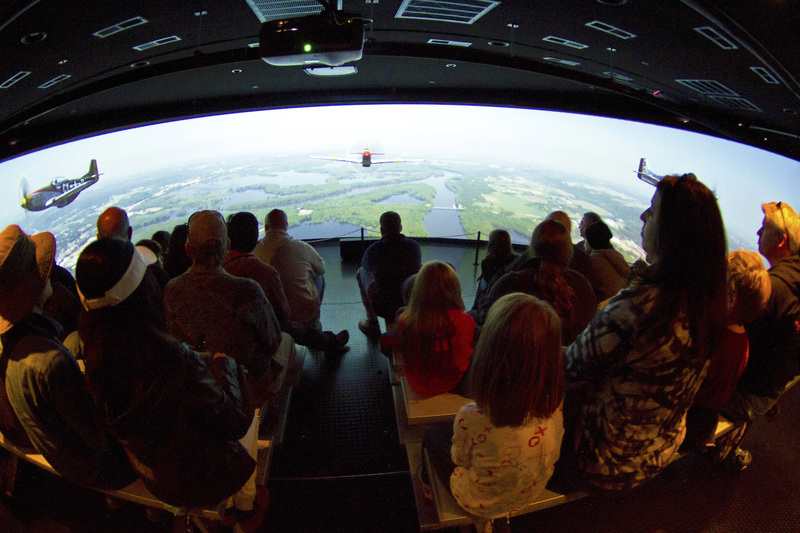 The RISE ABOVE Traveling Exhibit is a FREE panoramic movie theater experience that inspires and educates all ages with the remarkable history of the Tuskegee Airmen. This immersive experience is housed in an air-conditioned 53’ semi trailer with expandable sides and equipped with a ramp and hydraulic lift to ensure access to all. Because of its dynamic 160-degree panoramic screen, the film creates the feeling of being in the cockpit soaring above the clouds in a P-51C Mustang, the iconic signature aircraft of the Tuskegee Airmen. 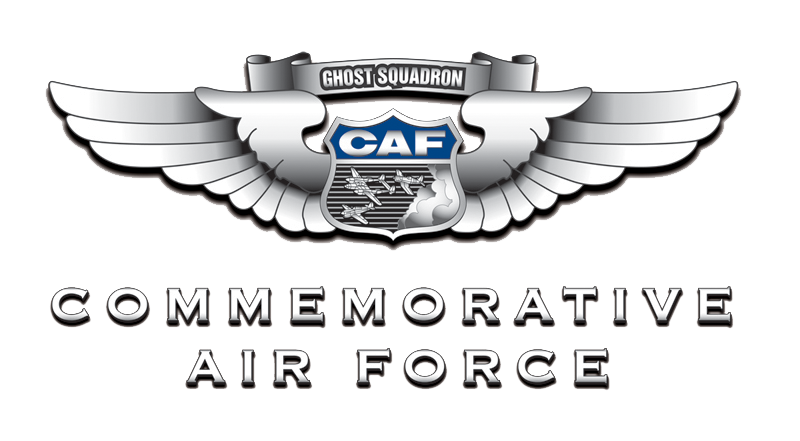 Hosted by the CAF Dixie Wing, Atlanta Warbird Weekend is celebration of the men, women and machines of the Greatest Generation. In metro Atlanta, there are significant historical resources and the event is the catalyst to bring together the organizations, aircraft and people that keep this history alive. The event will take place 9:00 a.m. to 4:00 p.m. Saturday, October 7 and Sunday, October 8 at the DeKalb–Peachtree Airport. Admission is FREE!